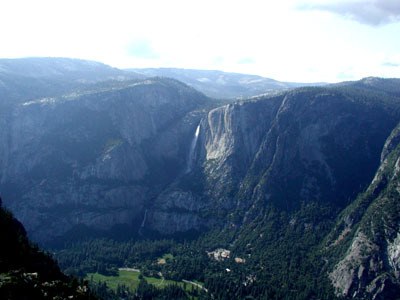 Yosemite Valley may be the world's best known example of a glacier-carved canyon. 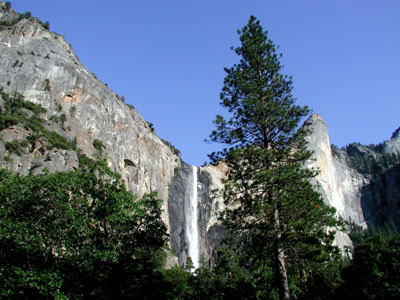 The dramatic scale of its leaping waterfalls, rounded domes, massive monoliths, and towering cliffs have inspired painters, poets, photograpers, and millions of visiters. 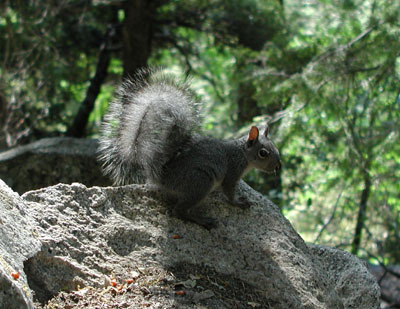 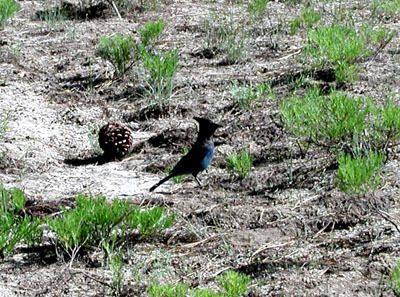 In the north area, you will find a series of beautiful lakes along Hwy 120 on the way to Mono Lake. 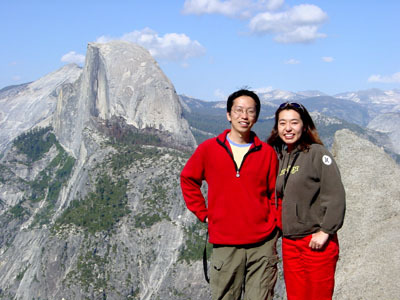 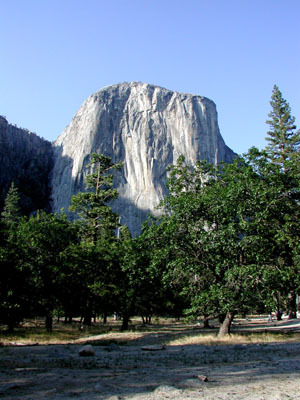 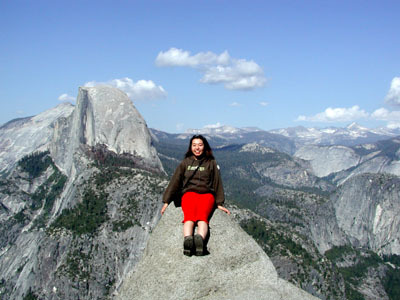 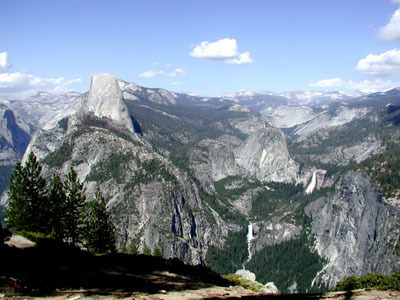 But do not forget to climb Half Dome, it will be memorable hiking.